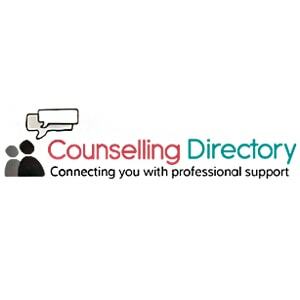 Are you battling drug and alcohol addiction in Staffordshire? Know that you don’t have to fight it alone. 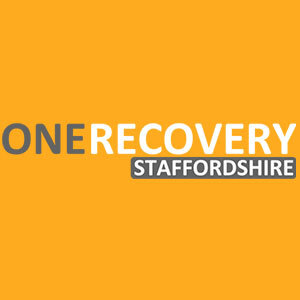 Staffordshire County is home to various rehab and public treatment programmes, which have helped many people in the same situation to achieve complete sobriety. 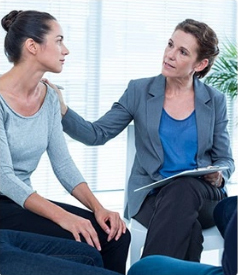 By getting treatment for your drug and alcohol addiction problem, you reduce the chances of suffering any of the various side effects it can cause to your social, physical, and emotional wellbeing. Although there are lots of treatment options available to you, your chances of recovery will be higher if you go into a treatment plan that has been tailored to your needs. 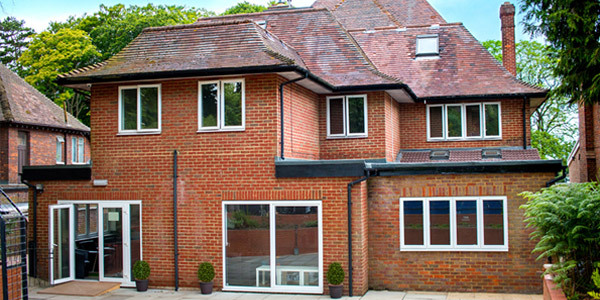 Generally, all you need to do to find the right treatment centre is to talk to a professional who is knowledgeable in providing drug and alcohol addiction treatment. We have helped thousands of people with your illness. 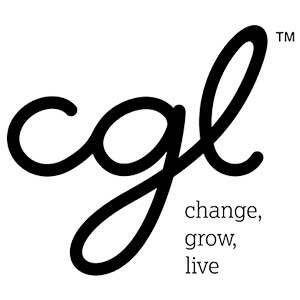 If you’re unsure about anything, or just need guidance, we can assist you in finding treatment options and providing additional guidance, call us today and break the cycle of addiction! St Aidans Church Hall, Albert St, off Pye Green Rd. 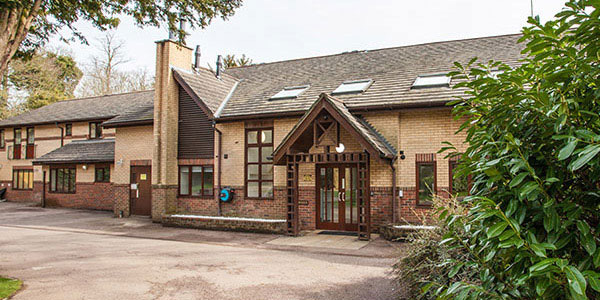 Private rehabilitation centres are at the forefront of the drive against the impact of drug and alcohol addiction in the Staffordshire area. 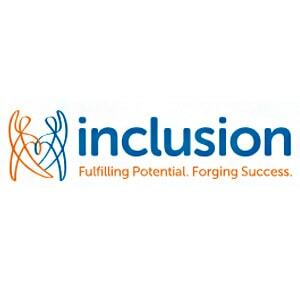 These centres excel in the creation of bespoke treatment plans, designed with the client in mind, and the designed processes are then delivered in a highly conducive environment. There are several private rehabs in and around Staffordshire that can provide care and comfort while tackling your addiction at its source. 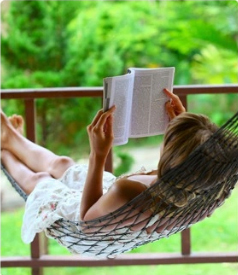 When you enrol in a private rehab, you will take part in a variety of programmes that have been designed with you in mind. It will generally begin with detoxification, for most cases of moderate to severe drug and alcohol addiction. During detox, qualified medical personnel will administer medications that will make the detox and withdrawal process less daunting. 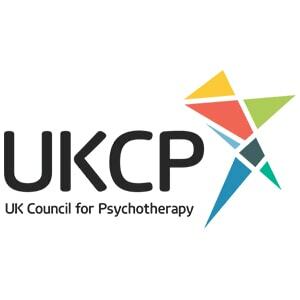 After the detox process, you will be placed in a variety of other programmes, including 12-step therapy, Cognitive Behavioural Therapy (CBT), and more. Your family members, or loved ones, can also be a part of your time in rehab if co-dependency is noted during the early days of consultation. 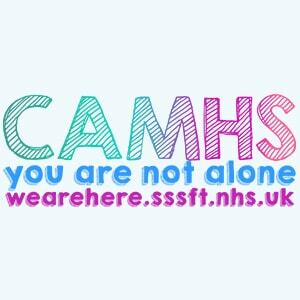 The cost of rehab in Staffordshire generally ranges from £1500 to £2,500 per week you spend in rehab. The actual cost of rehab will, however, be determined by all the different factors that are specific to your case of addiction. These factors include the extent of the addiction, the types of treatment you will need, the number of therapy sessions required, cost of medications needed in the withdrawal and detox process, as well as the amenities provided by the rehab. 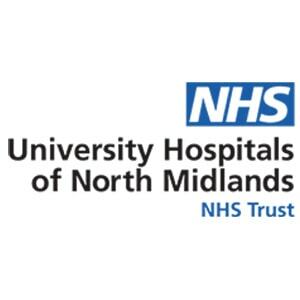 There are many NHS treatment programmes around Staffordshire. 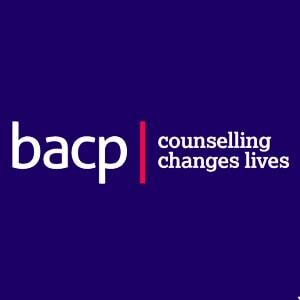 These programmes are designed to provide addiction support for everyone in the area, especially those who may not be able to afford treatment on their own. 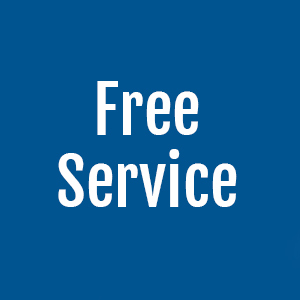 You can typically use these services through a referral by a professional. This may be your GP or a social worker. There are, however, some cases where you can simply walk in and refer yourself. 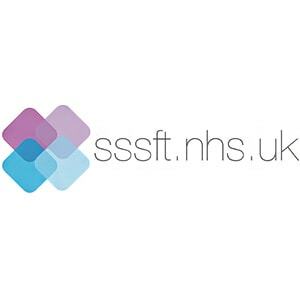 The main advantage to going with NHS treatment is that it allows just about anyone to fight their addiction, whether they can afford private rehab or not. You will get mostly free treatment in your neighbourhood. 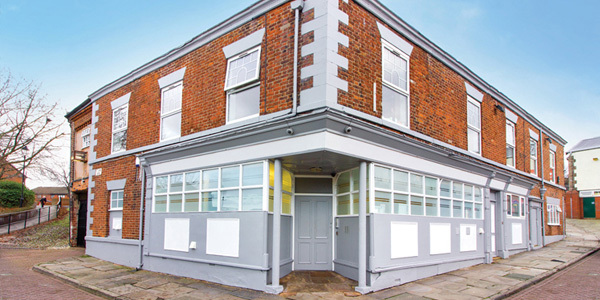 However, the open door policy of most NHS drug and alcohol addiction treatment centres in Staffordshire means that there is almost never room for immediate admission. You have to get on a waiting list with others in your position. 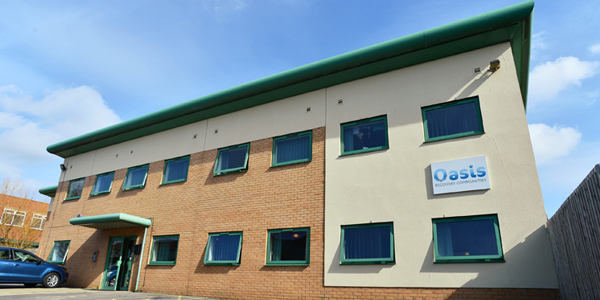 Another disadvantage of NHS treatment is that they are only available on an outpatient basis. For people living in addiction-enabling environments, this makes it harder to recover. Addiction support groups are designed to keep you committed to the addiction recovery process, long after you have left rehab. These groups help recovering addicts reduce the chances of a relapse. Most addiction support groups hold regular free meetings in the areas they operate. You can find a large number of them across the Staffordshire area. 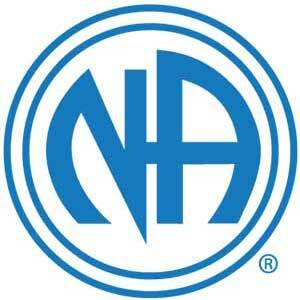 Narcotics Anonymous (NA) is a facility that has members all around the world. 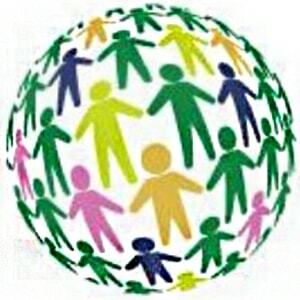 It is a support group for people battling drug addiction. They come together in meetings held in various smaller groups, to use specific methods to move towards sobriety. 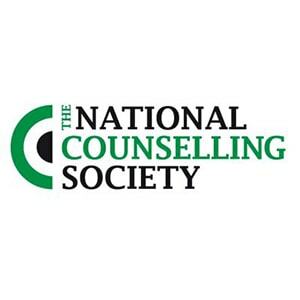 There are many NA meeting venues in and near Staffordshire. 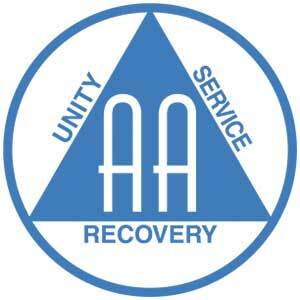 Alcoholics Anonymous (AA) is one of the most popular support groups in the world for alcoholics. 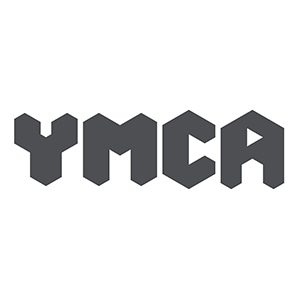 Their meetings are held weekly in different smaller groups across the UK, including Staffordshire. Find one close to you to meet other people who want to remain sober. How Can I Get To And From Staffordshire? Getting to Staffordshire is easy, as lots of train lines and bus routes criss-cross the area. By road, you can use the M6; it can get you straight to Stoke-on-Trent (15 & 16) and Stafford (13 & 14), and the M6 Toll, past destinations such as Cannock and Lichfield. The M42 runs through Tamworth, and the M54 through South Staffordshire. The M1 also passes nearby, connected to Staffordshire by the A50 from Junction number 24. The main railway stations in Staffordshire include St David’s, Exeter Central, and Plymouth. If you are coming to Staffordshire from the Midlands, London, Somerset, Bristol or Cornwall; St David’s is the rail station to use. Many areas and sites are often used as reference points when it comes to finding the right way around Staffordshire. These include the Blithfield Reservoir, Cannock Chase, the River Sow, the River Trent, as well as the Trent and Mersey Canal. If you don’t like travelling by train, but are not feeling fit for driving, a good idea is to use a coach service. The area is served by both local and country-wide (including the National Express) companies.